As things stand, a Star Wars film will officially release every year until at least 2019. The odd-numbered years will see entries that make up the sequel trilogy started by last year’s The Force Awakens, and in between, there will be films that comprise an anthology series, which tackle stories based on (so far) familiar characters and events featured in or hinted at in the trilogies. A pessimist will say that the studio is being gluttonous and on course for what may eventually led to Star Wars fatigue, which could mirror the superhero fatigue already being felt these days. On the other hand, an optimist – AKA any Star Wars fan like me – will welcome these installments with open arms. Of course, the only thing that matters is whether or not the films are any good. 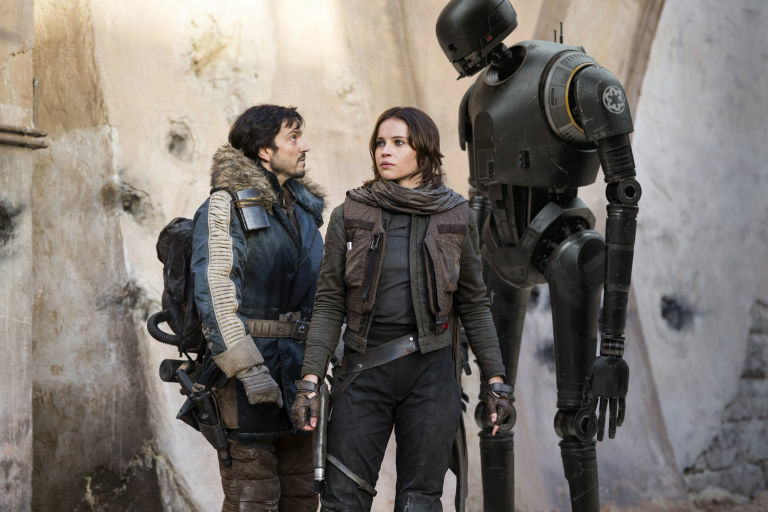 Not all is well with Rogue One: A Star Wars Story, but it does stand well enough on its own and indicates that there’s hope to be found in the future of the anthology films. This entry was posted in Movies on December 16, 2016 by Jun I.
It’s too easy to be a cynic and a pessimist these days. Look at all that has happened this past year on a worldwide, national, local, or personal level; chances are, you’ll find reason aplenty to feel angry, discouraged, and numb about the world, humanity, life, or yourself. We’ve seen better times, and we need something that can inspire us to get back on our feet. Art – particularly the cinema – has long done that for us, but this time, it must be more than just an escapade. We need a film that doesn’t ignore the fact there’s a reality we must return to after the credits roll. And yet, that very film should continue to engage and ultimately galvanize us long after it ends. Answering this call is the impeccably crafted and irresistible romantic musical comedy-drama La La Land. This entry was posted in Movies on December 14, 2016 by Jun I. When we follow a character’s journey, his or her emotions and thoughts must be believable and clear if we are to completely emotionally invest in both the character and the journey. This tenet holds true even if that journey spans or skips over a great period of time, in which the character gets older and undergoes change. It most certainly applies to adaptations of extraordinary true stories like Saroo Brierley’s, which is recounted on the big screen in the film Lion. Garth Davis’ picture is a solid production wielding some emotionally stirring punches, yet there’s this sense that it isn’t as extraordinary as the story it seeks to tell – which lies in how it handles the character of adult Saroo. This entry was posted in Movies on December 9, 2016 by Jun I. 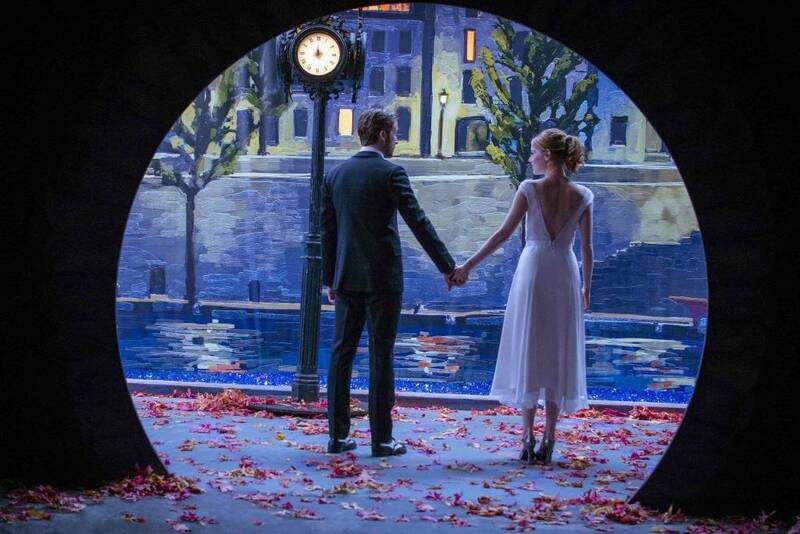 For a love story to work, you need to believe in the characters’ love. Heck, if the love between two people is what drives any kind of story regardless of genre, then you need to believe in that love first and foremost. If you don’t, then the relationship is all for naught, and the story is sapped of drama and emotion. 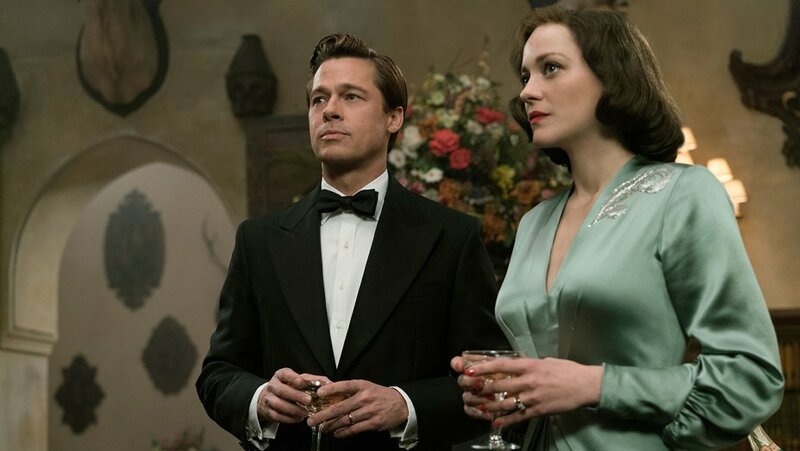 That’s the conundrum that Allied unfortunately falls into, and it progressively devolves into a limp affair. This entry was posted in Movies on December 2, 2016 by Jun I.